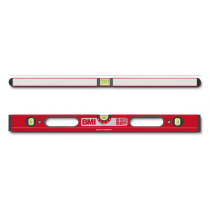 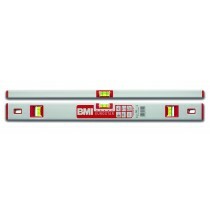 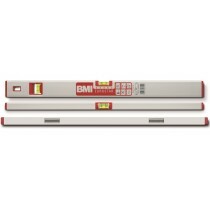 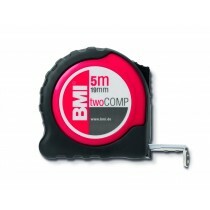 Get every job measured and marked accurately with our range of BMI tools. 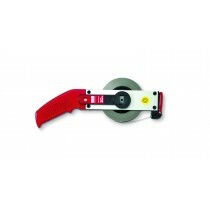 Whether using a spirit level, laser level, long tape or pocket tape. 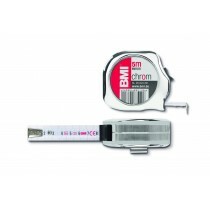 BMI lives up to the reputation and tradition of the quality label “made in Germany”.